As discussed elsewhere, humans have fairly limited cognitive resources, meaning they can only pay close attention to a very small slice of everything that is going on around us (one estimate is just 0.0004%). However, there are certain things which will demand our attention immediately. It gets me every time! We are conditioned to instantly, automatically and unavoidably pay attention to certain stimuli – like a doorbell. Another example is our own name. Up until that point, their conversation was part of the 99.9996% of sensory information your brain only processes at a very low level; once your brain detected your name had been mentioned however, your full, conscious attention was directed straight at it. This is why one pet insurer was able to significantly exceed their target metrics with a digital direct mail campaign, simply by putting the respondent’s pet’s name in the subject title. 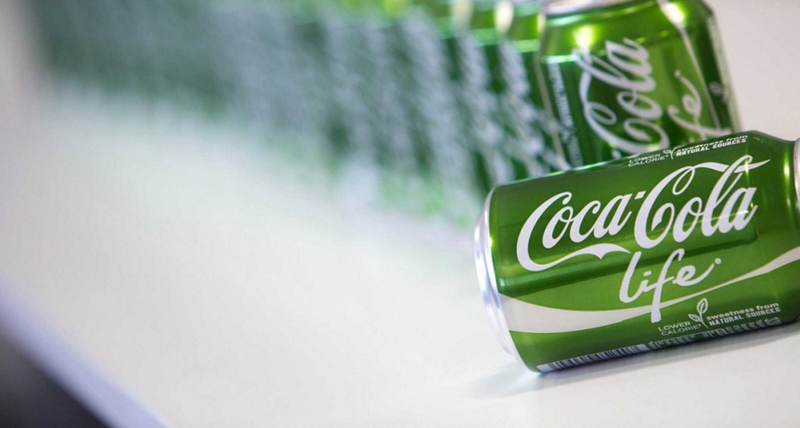 In the same vein, it is highly likely that (at least part) of Coke’s name campaign’s massive success is due to the fact that consumers’ limited attention spans were caught by the sight of their name (or the name of someone they know) on the cans and bottles. 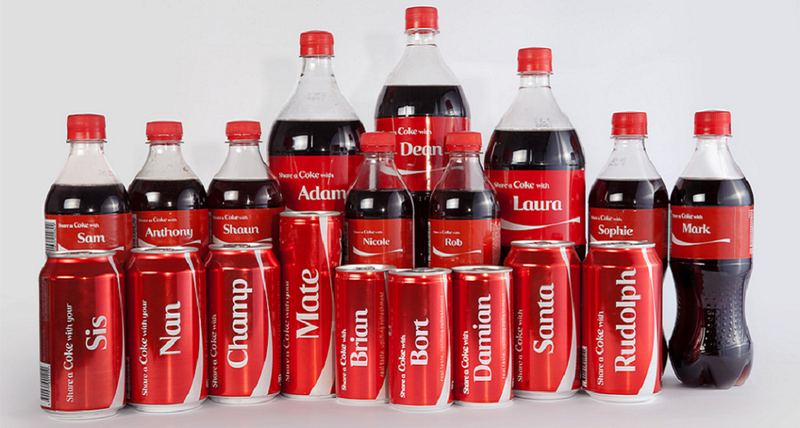 Personalisation is just one of many ways brands can use psychology to win the war of attention.